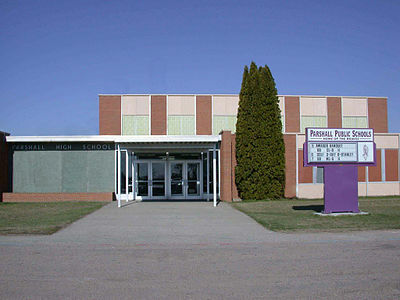 Visit the official Parshall Public Schools Facebook Page to stay informed about our schools. Like the page to receive updates. 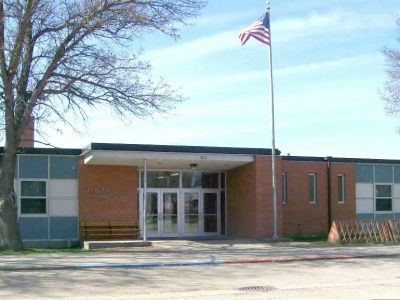 The mission of the Parshall School District shall be to provide equal opportunities toward the fulfillment of student potential for intellectual, emotional, physical, social, spiritual, vocational, and psychological development and maturation. 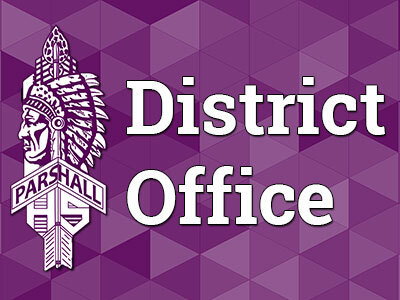 District personnel will seek to build student attitudes of appreciation for democratic ideals, tolerance, and civil responsibilities.